Why Work at South Texas College? We encourage a work/life balance by providing a generous leave package for eligible employees, which includes sick, vacation, personal and holiday leave. We offer high quality, competitive benefit programs for eligible employees, retirees and their eligible dependents. Start planning for your retirement through our state pension options, which include Teacher Retirement System of Texas (TRS), Optional Retirement Program (ORP), Texa$aver 457 and 403(b). We offer educational supplements which are added to the annual base salary for eligible employees who have obtained a higher degree than the minimum required for the position. We encourage our employees to pursue higher education to enrich their lives and help develop the highest quality workforce by offering tuition assistance for eligible employees, their spouses and dependent children. 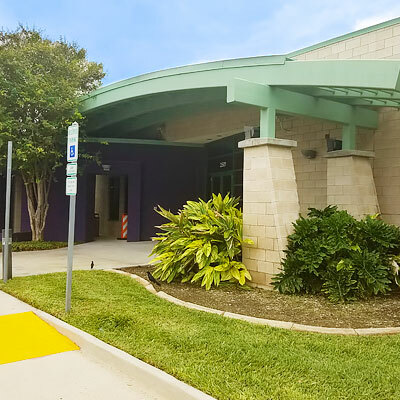 Full-time employees hired with the College on or before December 31 of the prior fiscal year will be eligible for applicable board-approved salary increases for the upcoming fiscal year. We offer our employees Professional Development opportunities to pursue professional growth allowing enhancement in your role and our organization. A large part of our mission is to improve our region and community. From tuition-free Dual Credit programs to charitable contributions, we deliver on our promise. Be a part of something great! Participate in amazing charities with fellow South Texas College employees! 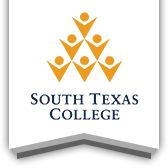 The Advisor provides academic advisement to South Texas College students in the Associate Degree Nursing program. The Staff Secretary performs secretarial duties in department. The Custodian performs a wide variety of custodial duties in order to provide a clean, orderly and safe environment. The Secretary performs secretarial duties in department.